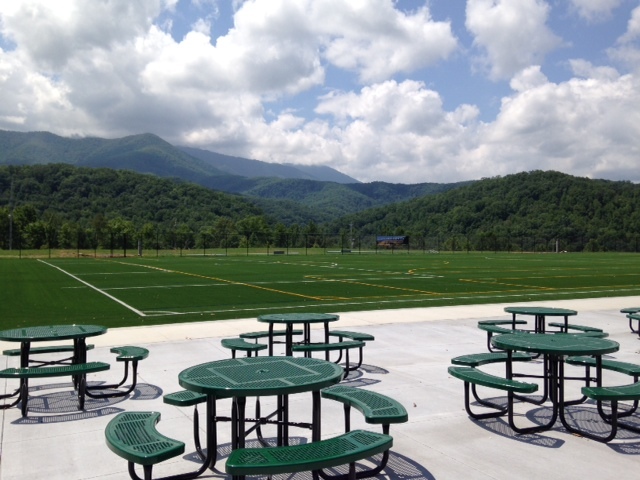 An Introduction to Rocky Top Sports World – Gatlinburg’s Newest Family-Friendly Attraction! 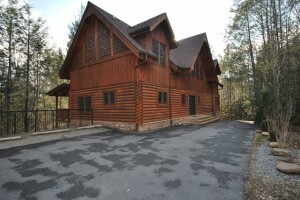 One of Gatlinburg’s most anticipated family-friendly attractions is now open for business! 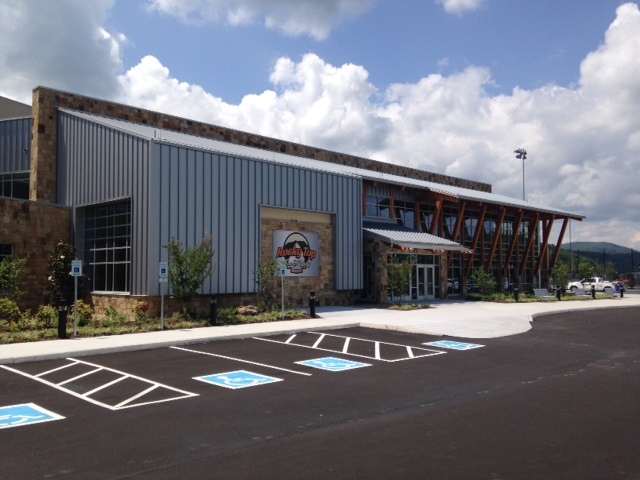 Rocky Top Sports World just opened its doors about a couple of weeks, and this new, massive sports complex is located right here in Gatlinburg, as you head out along U.S. Hwy. 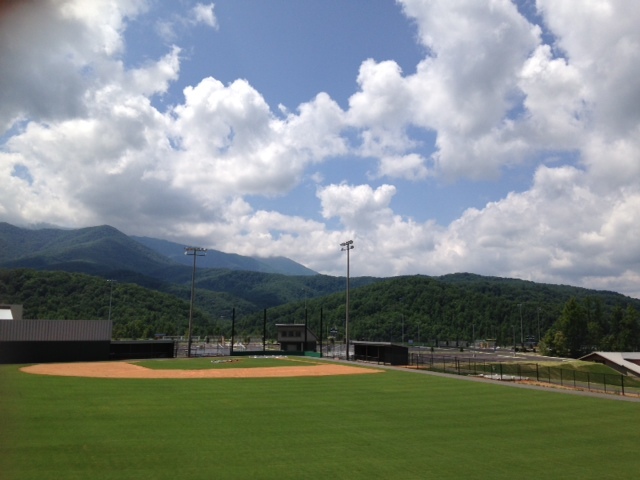 321 (“East Parkway”), where this brand new sports complex sits right next to Gatlinburg-Pittman High School. 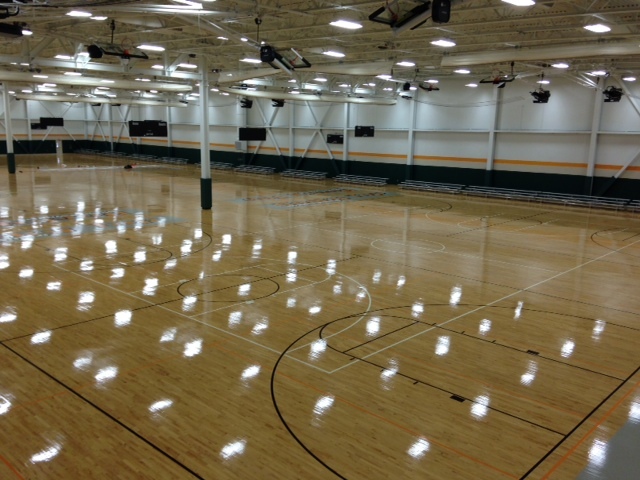 This new sports complex also is close by to many other community-based amenities, including, but not excluded to the Anna Porter Public Library, the many great facilities of Gatlinburg-Pittman High School, which is immediately adjacent to Rocky Top Sports World, the Gatlinburg Community Center, and nearby Mills Park, which all contribute to create a real sense of community, as well as a great family-friendly environment, for people of all ages to enjoy. 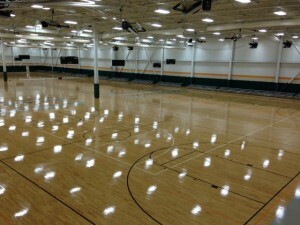 With this new sports complex’s proximity to so many community-based facilities, such as the Gatlinburg Community Center, Gatlinburg-Pittman High School, Mills Park, and the Anna Porter Public Library, Rocky Top Sports World is poised to help create a real sense of community for our area for many years to come, bringing people from all over the country to visit its impressive new facilities. 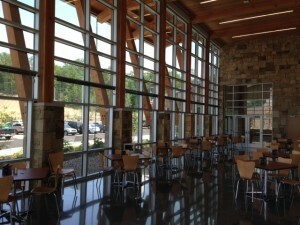 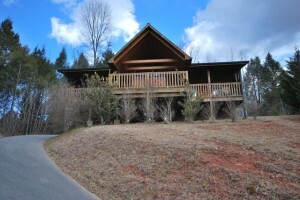 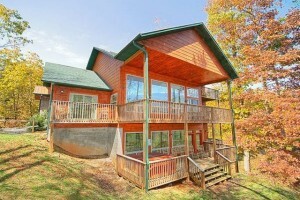 With the Great Smoky Mountains as a unique, picturesque backdrop, interest in this new complex promises to remain quite high for some time to come, for people of all ages. 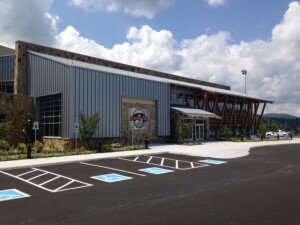 For more information on this truly impressive new facility to the Gatlinburg area, please visit Rocky Top Sports World’s website, to learn about all of the many amenities of the new complex, as well as taking a virtual tour of the complex itself, to give people a better idea of what the complex entails, on both the inside, as well as outside. With new attractions and facilities like Rocky Top Sports World here in the Great Smoky Mountains, it is no wonder why so many people come to visit and/or permanently move to our area every year, and enjoy a truly unique where you can live, work, and play amidst the splendor the Smokies, which serves as a remarkable natural feature for people of all ages to enjoy for many years to come. 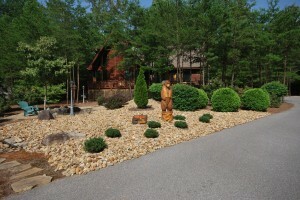 Why not see what else the Smokies can do for you today? 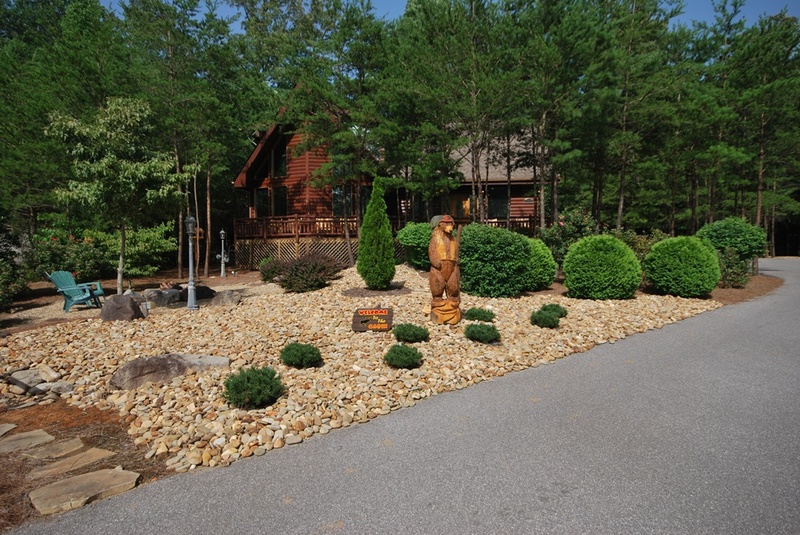 Please feel free to browse our Featured Properties, and see how The Jason White Team can help you realize your home ownership dreams today!